Corticosterone methyloxidase 1 deficiency (CMO-1 deficiency) [MIM:203400]: Autosomal recessive disorder of aldosterone biosynthesis. There are two biochemically different forms of selective aldosterone deficiency be termed corticosterone methyloxidase (CMO) deficiency type 1 and type 2. In CMO-1 deficiency, aldosterone is undetectable in plasma, while its immediate precursor, 18-hydroxycorticosterone, is low or normal. Note: The disease is caused by mutations affecting the gene represented in this entry. Corticosterone methyloxidase 2 deficiency (CMO-2 deficiency) [MIM:610600]: Autosomal recessive disorder of aldosterone biosynthesis. In CMO-2 deficiency, aldosterone can be low or normal, but at the expense of increased secretion of 18-hydroxycorticosterone. Consequently, patients have a greatly increased ratio of 18-hydroxycorticosterone to aldosterone and a low ratio of corticosterone to 18-hydroxycorticosterone in serum. Note: The disease is caused by mutations affecting the gene represented in this entry. Familial hyperaldosteronism 1 (FH1) [MIM:103900]: A disorder characterized by hypertension, variable hyperaldosteronism, and abnormal adrenal steroid production, including 18-oxocortisol and 18-hydroxycortisol. There is significant phenotypic heterogeneity, and some individuals never develop hypertension. Note: The disease is caused by mutations affecting the gene represented in this entry. 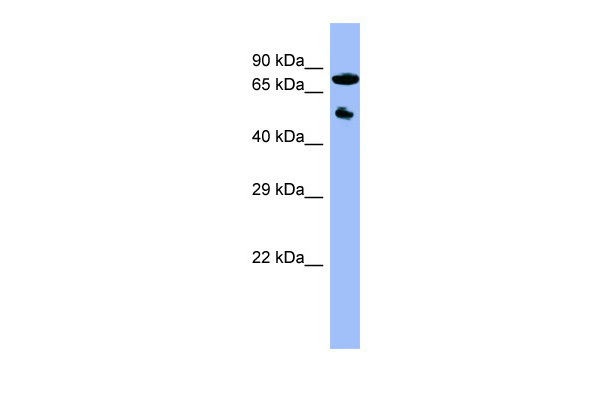 The molecular defect causing hyperaldosteronism familial 1 is an anti-Lepore-type fusion of the CYP11B1 and CYP11B2 genes. 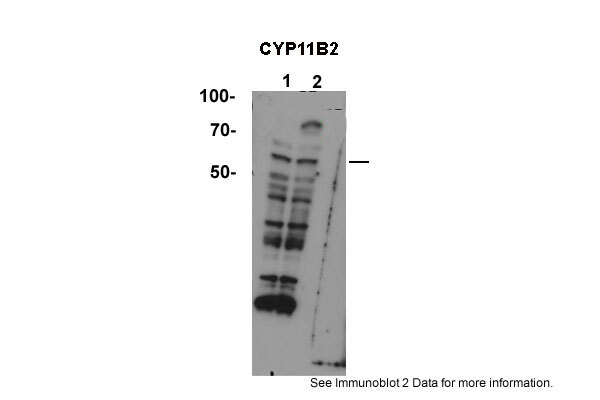 The hybrid gene has the promoting part of CYP11B1, ACTH-sensitive, and the coding part of CYP11B2.